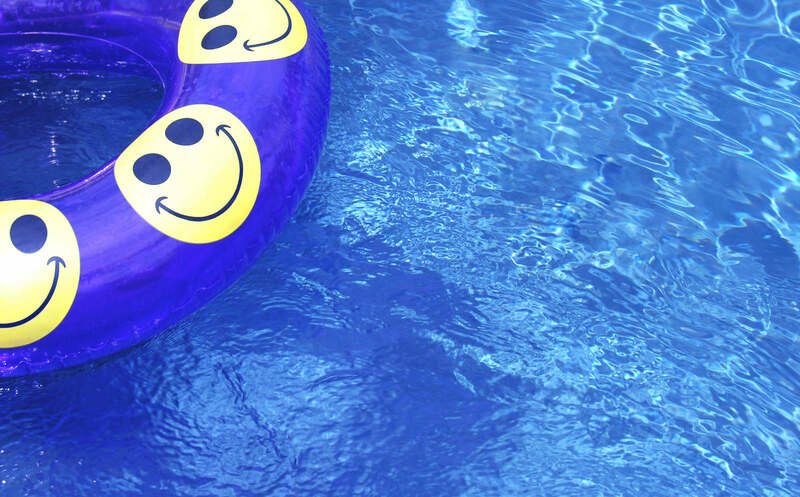 Back garden hot tubs have been named for the first time among the top 10 causes of ‘garden rage’ in an annual survey BBC’s Gardeners’ World magazine. 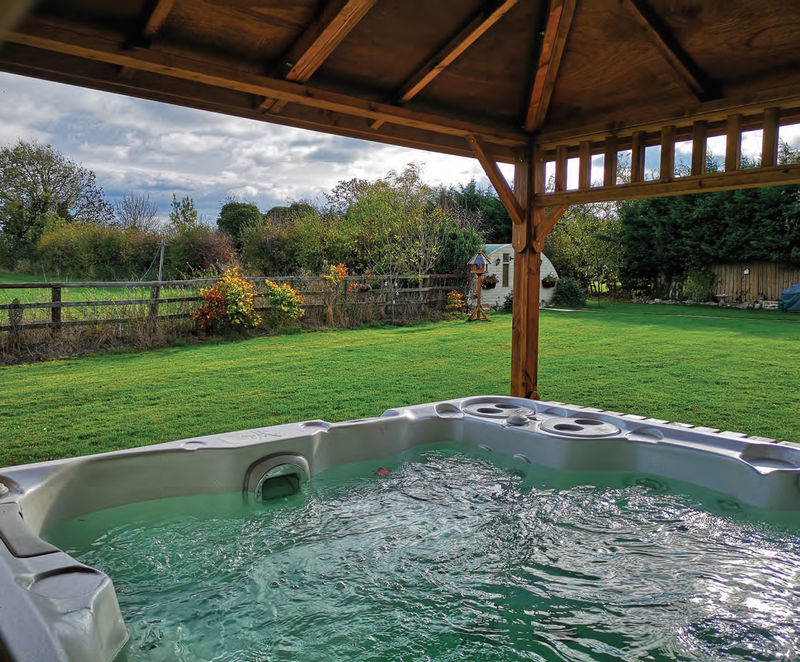 Hot tub retailers, Wittering West, are celebrating 25 years in business by investing for the next 25 years with a major overhaul and expansion of their showroom in Kettering, Northamptonshire, reports Christina Connor. Oozing infectious enthusiasm, the effervescent Conrad Bos clutches a packet of frozen peas as he welcomes me to the Bosta UK headquarters in Suffolk, writes Christina Connor. need to remember the peas,” he smiles. Described as the most luxurious method of relaxation available with revolving scenery, an Hot Tub Boat provides a unique, one-of a kind, recreational activity by combining a standard hot tub and a classic boat design. winters living aboard a wooden boat, he decided an Hot Tub Boat would make a perfect addition to his live-aboard home and a possible tender. Still in the ‘soft start’ phase, the goal is to have a rental fleet operational on Lake Union, Seattle, by the end of May this year while bespoke orders for purchase are now being taken.